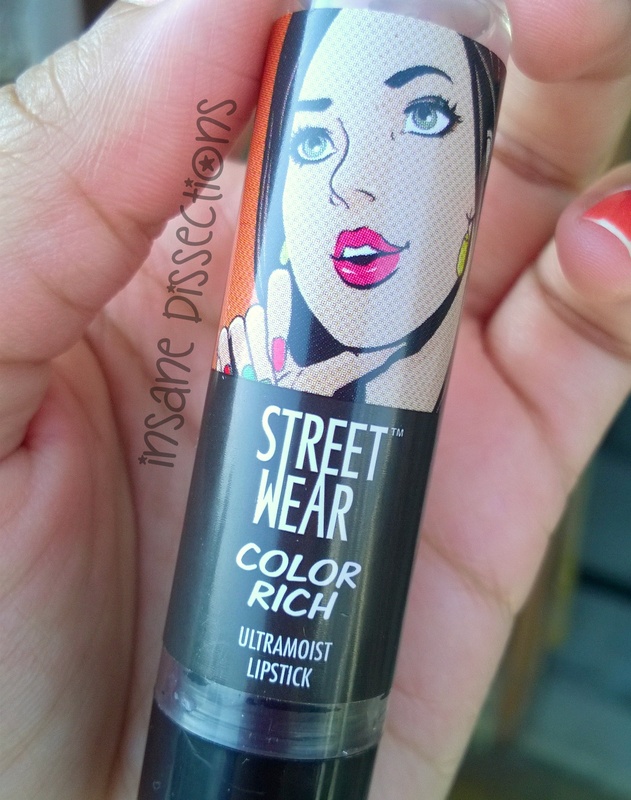 Street wear launched these super affordable lipsticks a while back in a vibrant range of shades and I have a few Streetwear Color Rich Ultra moist lipsticks with me. 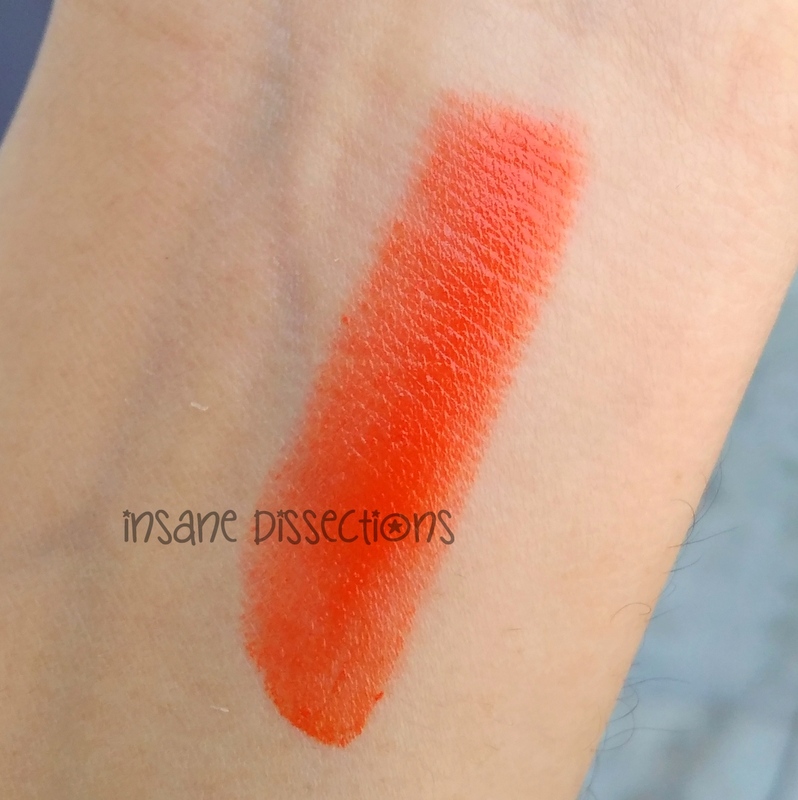 I have already reviewed the shade Spell bound ( Review HERE) before and here I am reviewing a beautiful orange shade from the range- Pink Pirouette. Pink Pirouette is a beautiful true orange color. It is neither too pink nor red, the perfect Mirinda (cold drink) orange shade. Though the formula is sheer and does not give full color in one swipe, but the color is buildable. 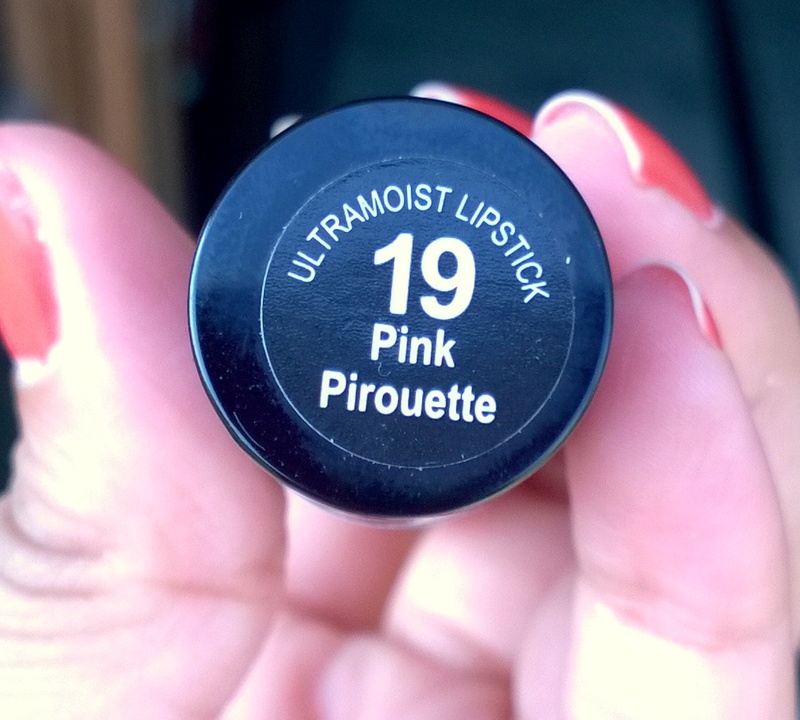 This lipstick has no traces of pink in it, I don’t know why it is named “Pink” Pirouette. As the color is sheer, you can build the orange-ness as per your liking. 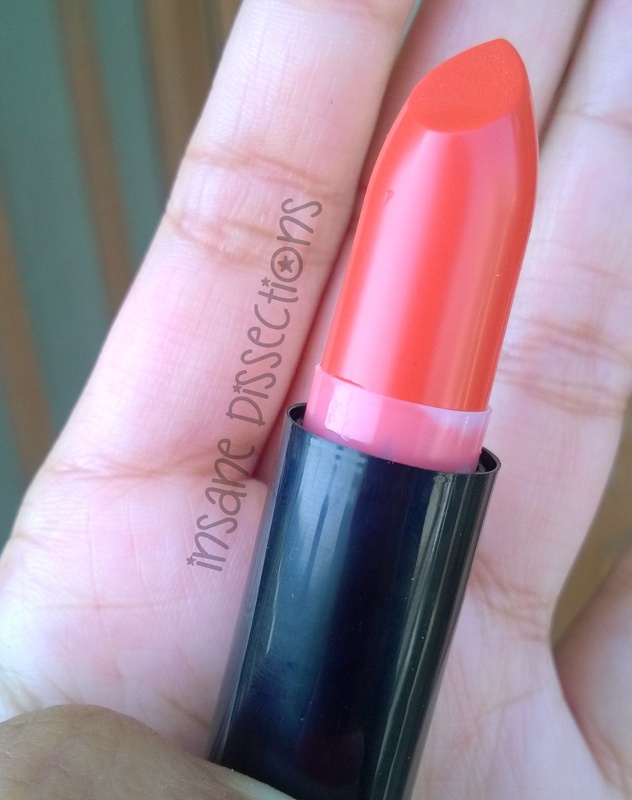 There are not many orange shades in drugstore brands and if you are looking for a budget orange lipstick, do give this one a try. These lipsticks smell of vanilla which reminds me of MAC lipsticks. The texture is smooth and creamy and very comfortable to wear. It doesnot feel too heavy or too drying. The pigmentation is sheer on first coat but can be built up. It lasts 3-4 hours on me without meals after which it leaves a soft orange stain. 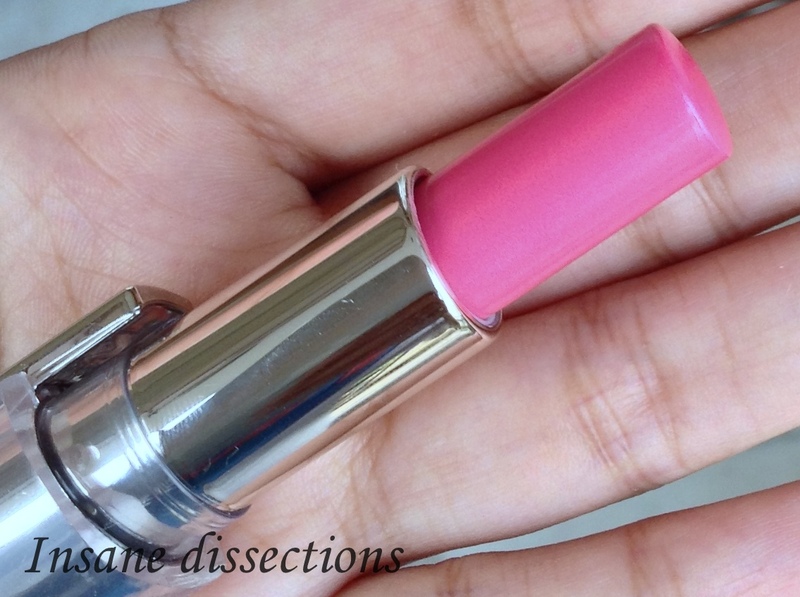 These lipsticks offer great quality for such cheap price (Rs 220). You are definitely getting your money’s worth, especially when these days even drugstore brands are charging huge price for lipsticks. With a great variety to choose from, college girls or makeup newbies should definitely check them out. 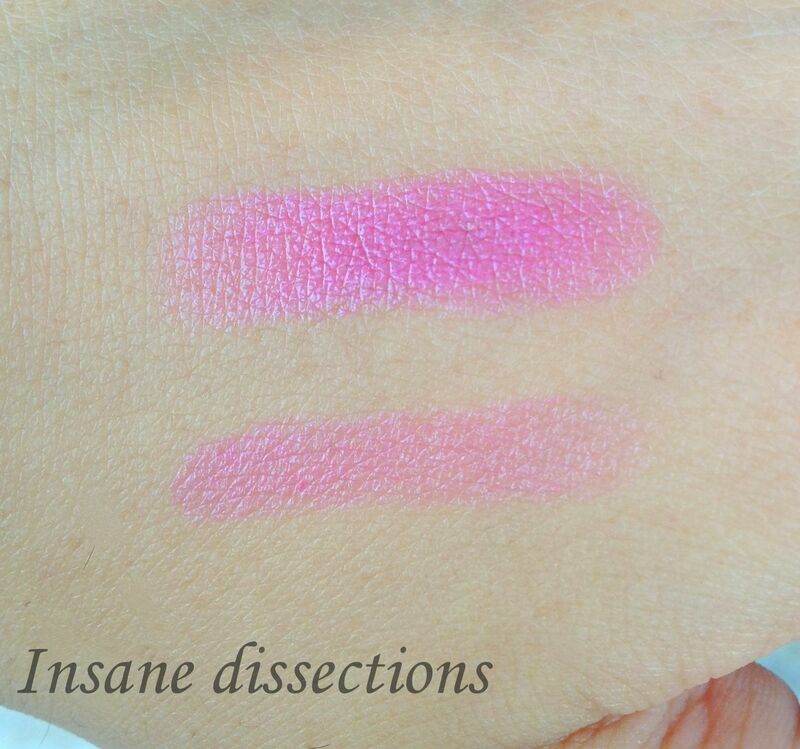 Overall, for the price they come in, these lipsticks are a real steal! 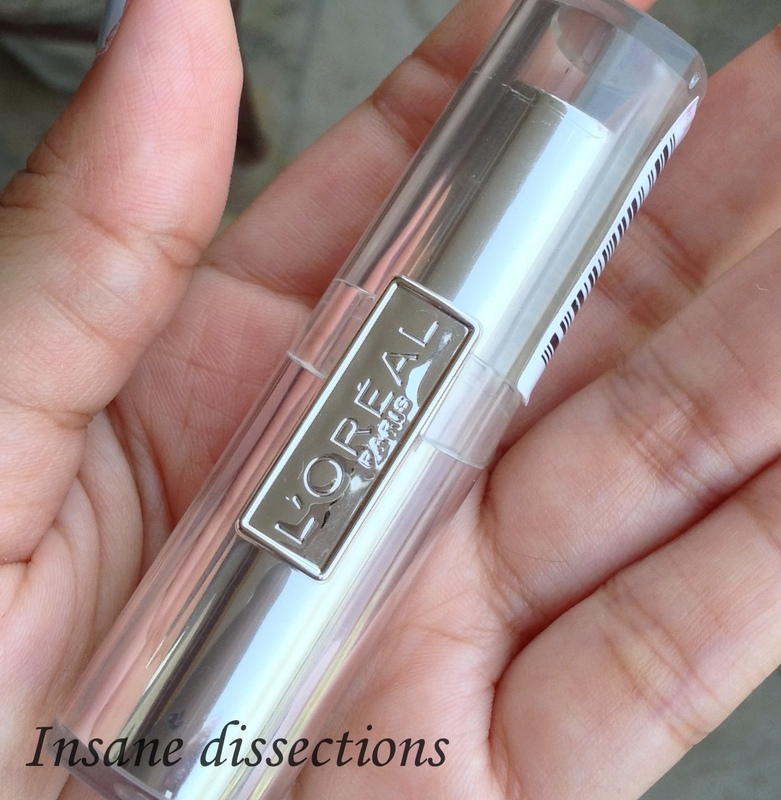 They offer very good quality for such drugstore brand. They will specially attract college girls. Pink Pirouette is a beautiful true orange color with no traces of pink or red. 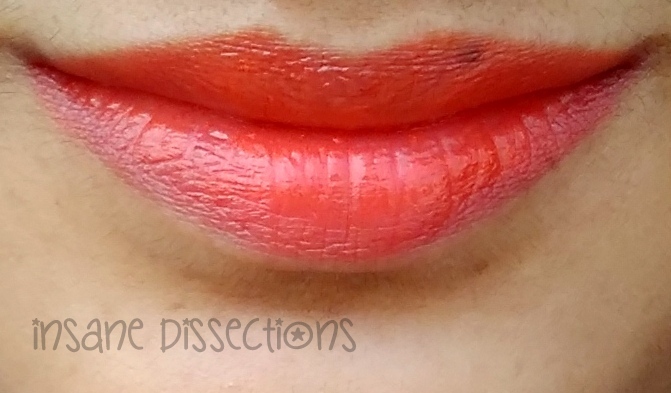 If you want to try orange lipstick, do give this one a try. I am more of a kajal and lip gloss (read colored lip balm =D ) kind of girl and so at the end of the day I don’t have much layers of makeup to remove but only some eyeliner and kajal. I wanted to experiment with mascara and so I wanted a good makeup remover to remove traces of makeup from my eye. A gentle, non-oily lotion with floral extracts of rose and cornflower to thoroughly remove eye make-up, while refreshing and softening the eye contour area. pH balanced to prevent irritation. 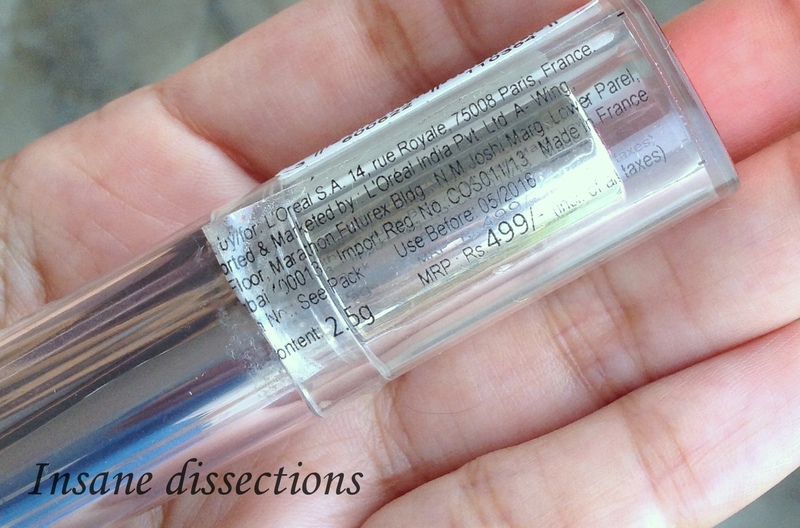 It comes in a white opaque packaging which faintly shows the amount of product left in the bottle. It has a nozzle at the top which is protected by a tight cap. I like the sturdy packaging. The cap fits tightly over the nozzle so one can travel with this without worrying about spillage, as long as you screw the cap tight. 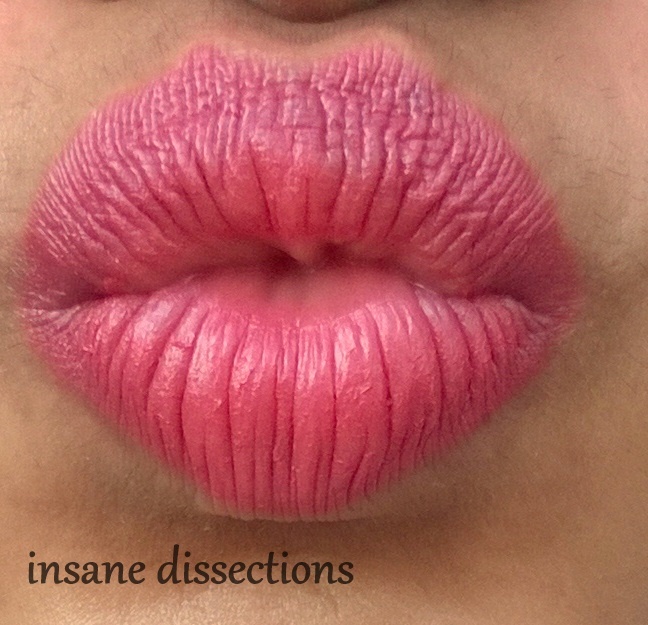 The makeup is liquid in consistency (no traces of oil, I checked). Being non oily, it does not leave the skin oily after makeup removal but it does feel tad sticky. The remover is quite good at its job. It removes waterproof eyeliner and kajal like a breeze. However, it doesnot remove mascara that efficiently and I always end up breaking my eyelashes. Ouch! Also, this remover stings!! 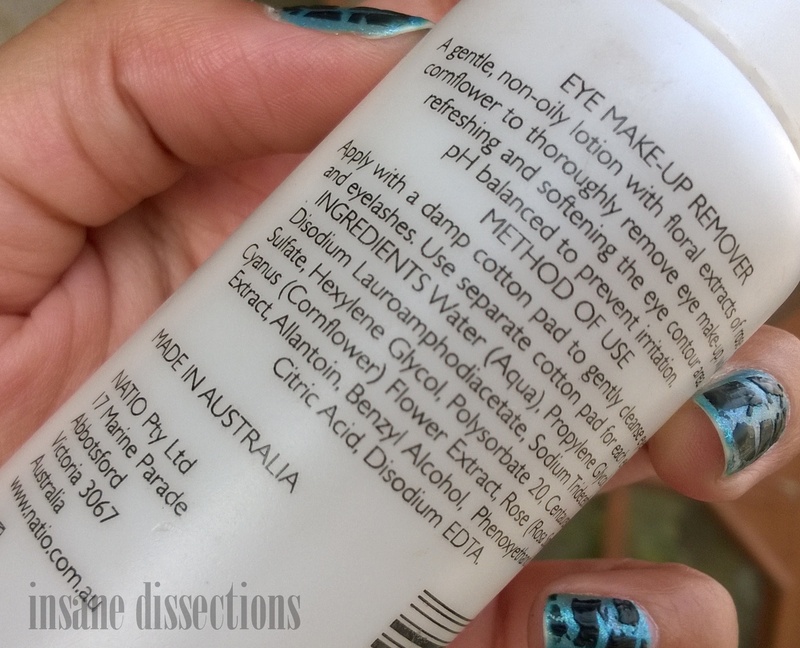 Eye makeup remover should be gentle to the eyes in case some of it gets inside the eye during removal. But this one stings if it gets in eye especially if you are going to remove waterline makeup and in-between the lashes traces. It is pricey for the quantity (75 ml). 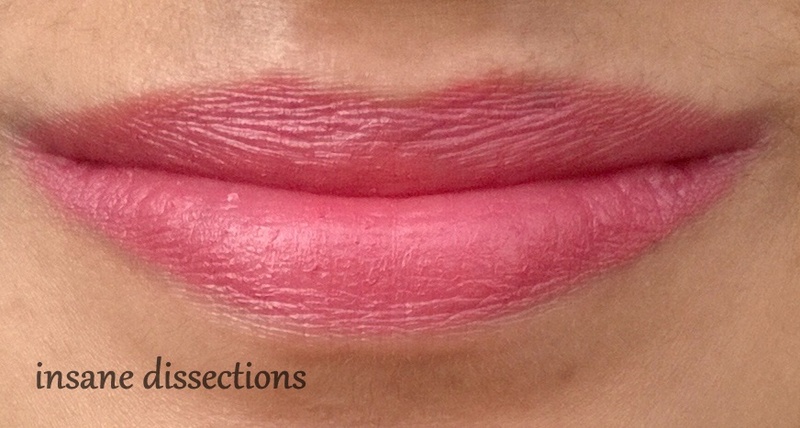 I tested it on other makeup as well, lip makeup and face makeup. But it does not remove it that effectively. And I don’t complain either, since it is Eye make-up remover. ‘Aromatherapy’ word in its name is misleading – It has a very faint smell and not “aroma”. It smells very faintly of botanical extracts. I was not happy at its fragrance as I was expecting a good aroma experience. 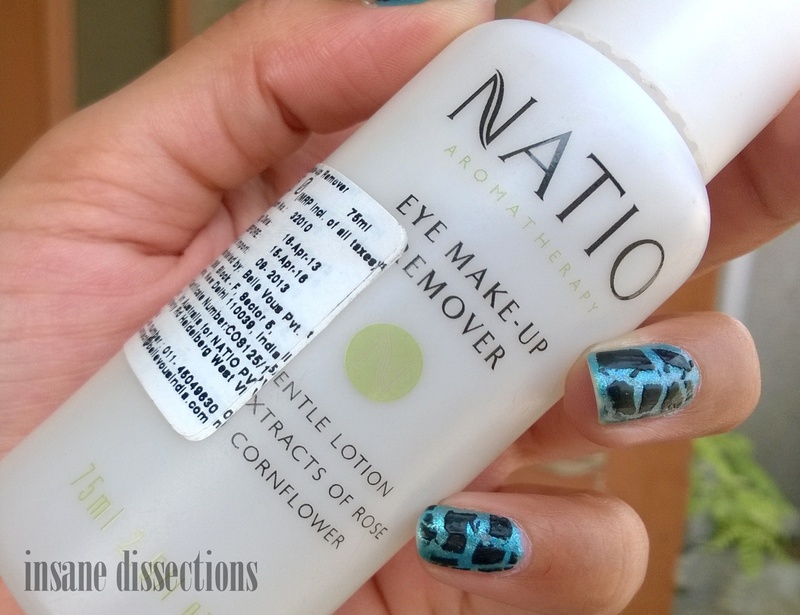 Overall, this is a good remover as long as it doesnot get inside your eyes. Since I had bought it, I use it for removing eyeliner and occasional eye shadow removal. It is quite good as long you use it on your eyelid area. Also, it does not leave any oily traces. 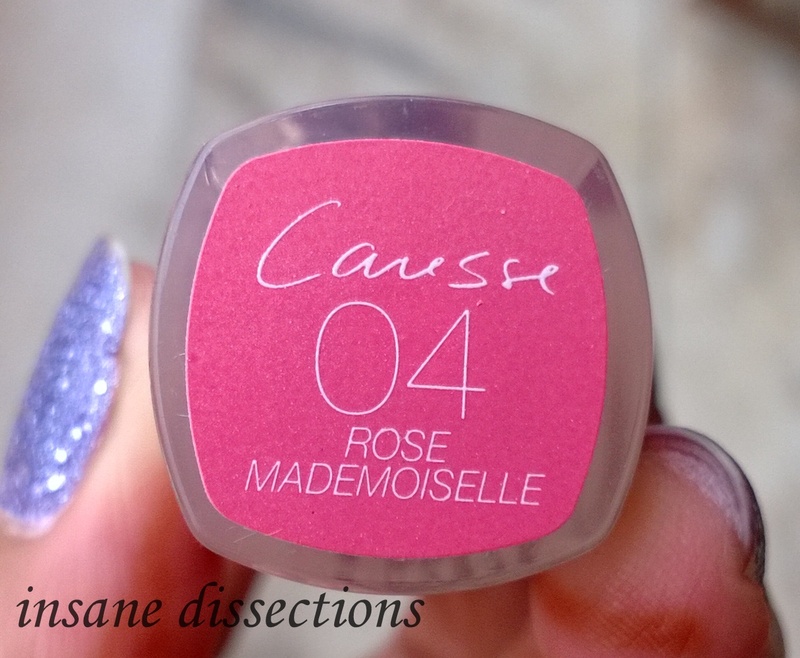 It is bit costly for the quantity it offers and I wont repurchase it mainly because it stings! 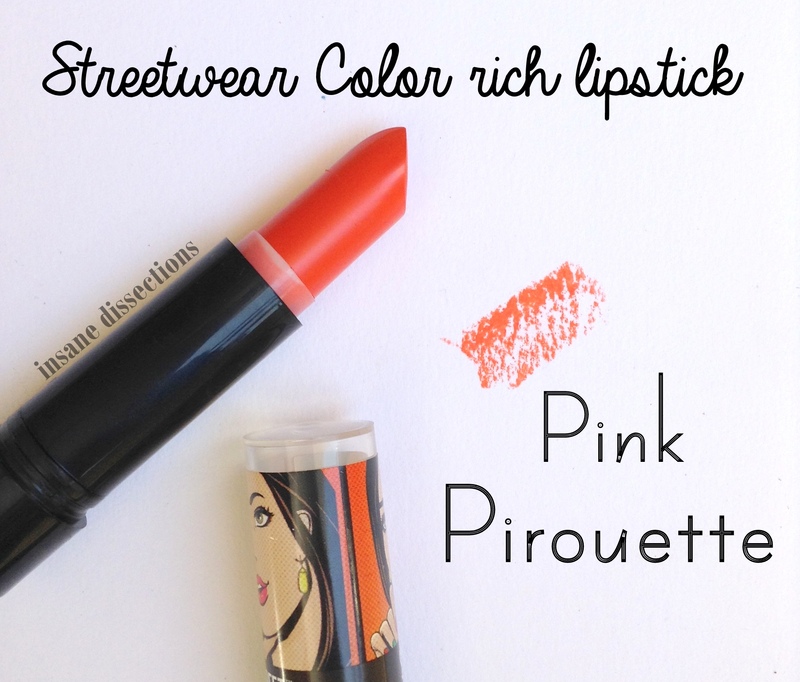 Street wear launched these super affordable lipsticks a while back in a vibrant range of shades and I have a few Streetwear Color Rich Ultra moist lipsticks with me. Instead of clubbing them all in one post, I will do a detailed post for each shade. 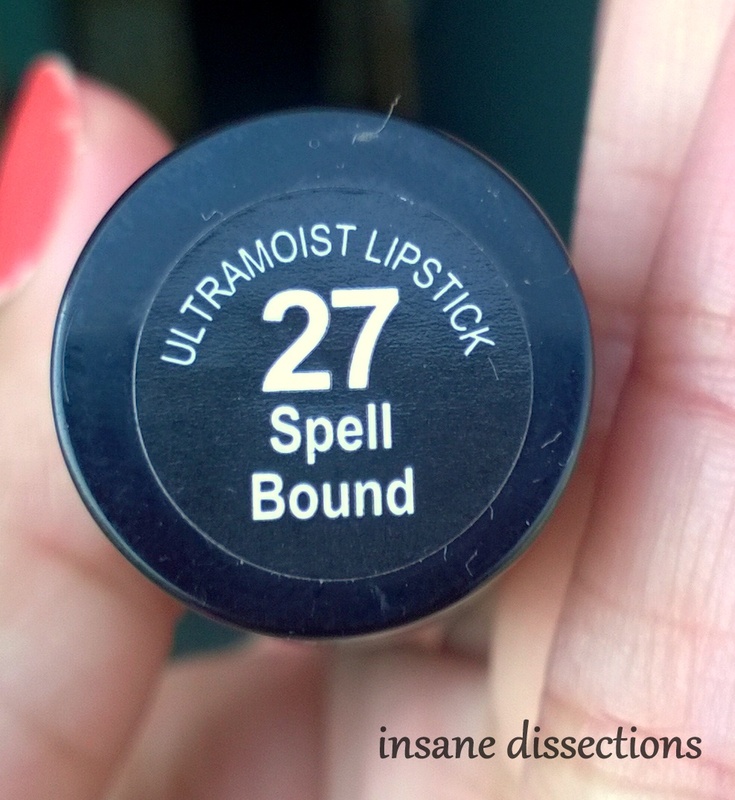 In this post I am reviewing Spell Bound – a beautiful earthy rose color which will suit most Indian skintone. Spellbound is a beautiful rose pink color with brownish undertones. It looks like a brown lipstick when you look at the bullet but it transforms into a beautiful earthy rose color on the lips. It is a natural pink-brown color which does not look too out there. This is a great color for everyday office wear and it will suit many skin tones. It will work across different age groups as well, especially those who like soft, natural colors. I gave this lipstick to my mother and she loves the color. This shade is neither too bright nor too dull – just the perfect subtle shade. These lipsticks smell of vanilla which reminds me of MAC lipsticks. The texture is smooth and creamy and very comfortable to wear. It doesnot feel too heavy or too drying. The pigmentation is sheer on first coat but can be built up. It lasts 3-4 hours on me without meals after which it leaves a soft pink stain. 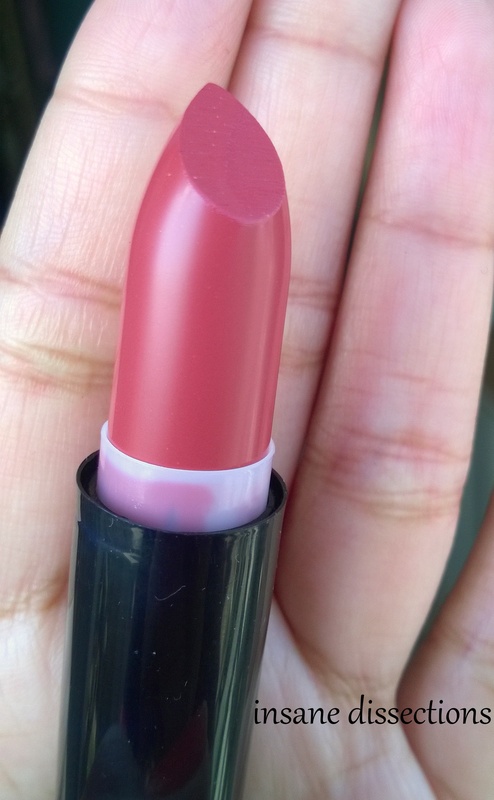 These lipsticks offer great quality for such cheap price (Rs 180). You are definitely getting your money’s worth, especially when these days even drugstore brands are charging huge price for lipsticks. With a great variety to choose from, college girls or makeup newbies should definitely check them out. 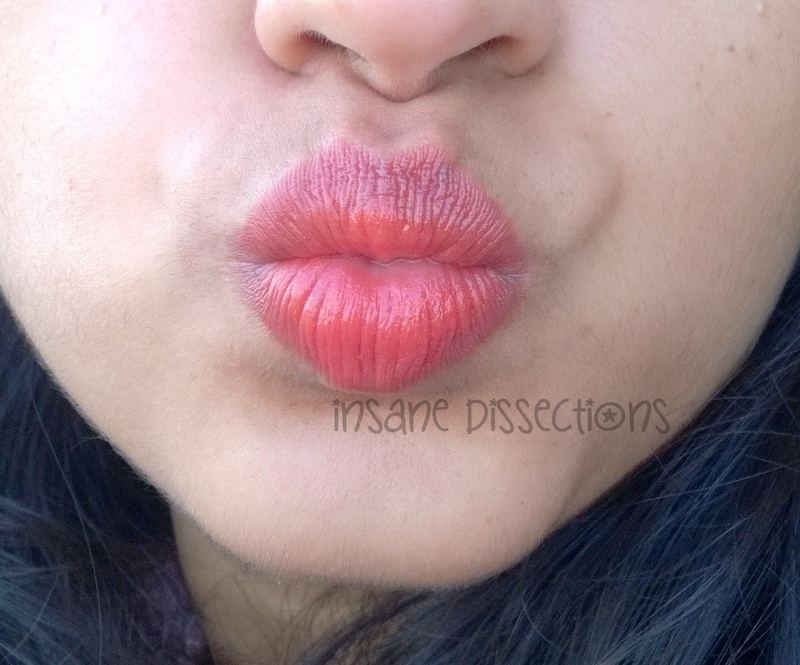 This may look brownish in swatch but it transforms into beautiful brown-pink shade on lips. Overall, for the price they come in, these lipsticks are a real steal! They offer very good quality for such drugstore brand. They will specially attract college girls. 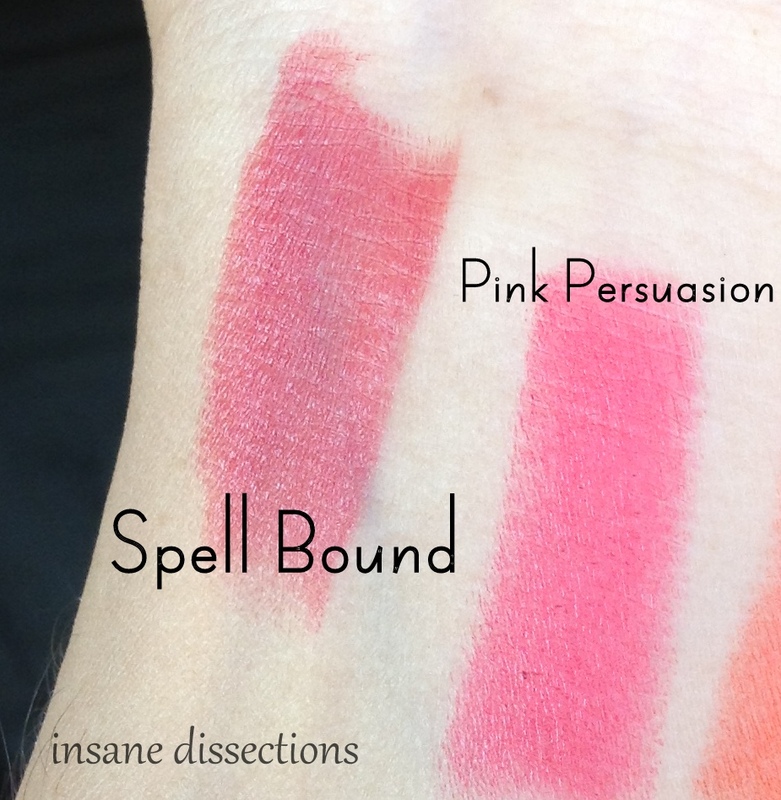 Spellbound is a beautiful natural earthy pink. If you like such natural, everyday color, do check this one out. 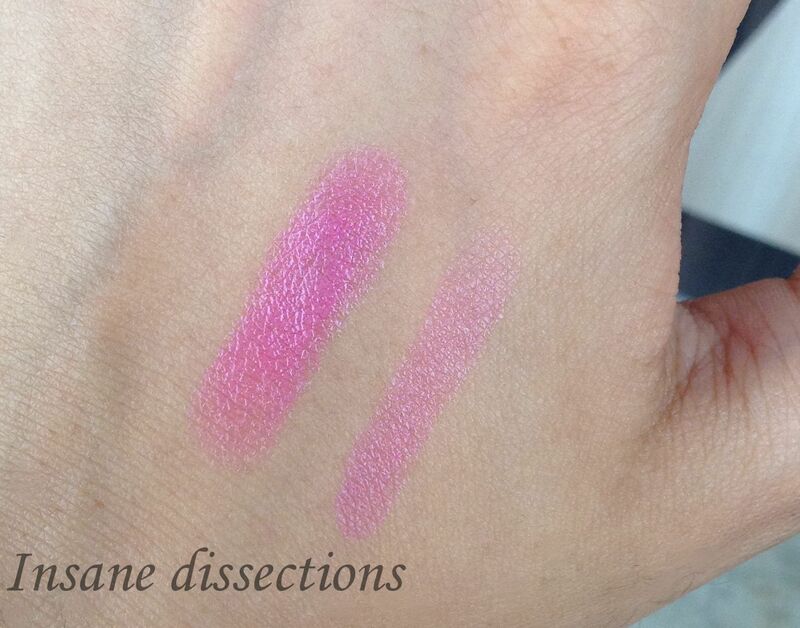 The pink cotton candy color, the soft buttery feel of this lipstick, the light-weightness- How can one NOT compare the two! The packaging is sturdy, silver colored with transparent lid. It has a ‘Loreal Paris’ metallic embossing at the centre. It is similar to their Infallible range. The ends of the packaging are color coded. It stays for 3-4 hours including meal after which it leaves a pretty pink stain. 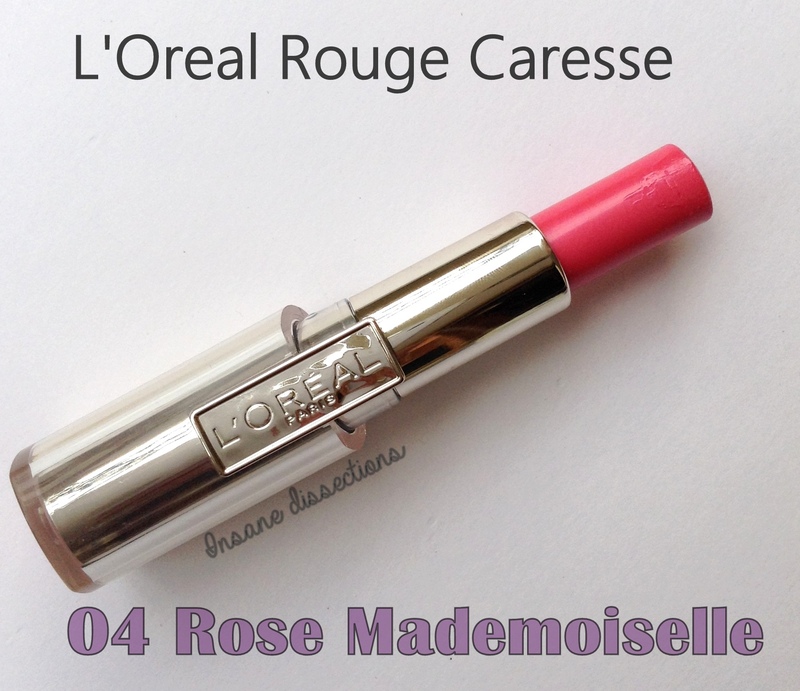 As it is moisturizing and the color is light, I find myself reaching for this lipstick instead of lipbalm in these hot summer days. This a perfect color for daily wear especially for college crowd. The color will suit fair skinned beauties no doubt, but it may look more ‘frosty’ on darker toned people. The right one is single swipe and the left one is multiple swipes for full color. Overall, this lipstick has a very pretty cotton-candy pink color. It is creamy and moisturizing. The color would look beautiful on fair to medium skin tone.